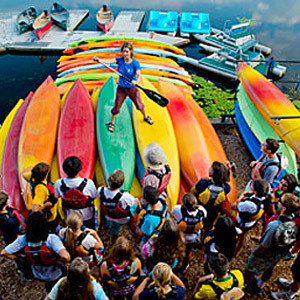 Get your teenager outside this summer with our Teen Adventure Paddling Program from Kendall Square. 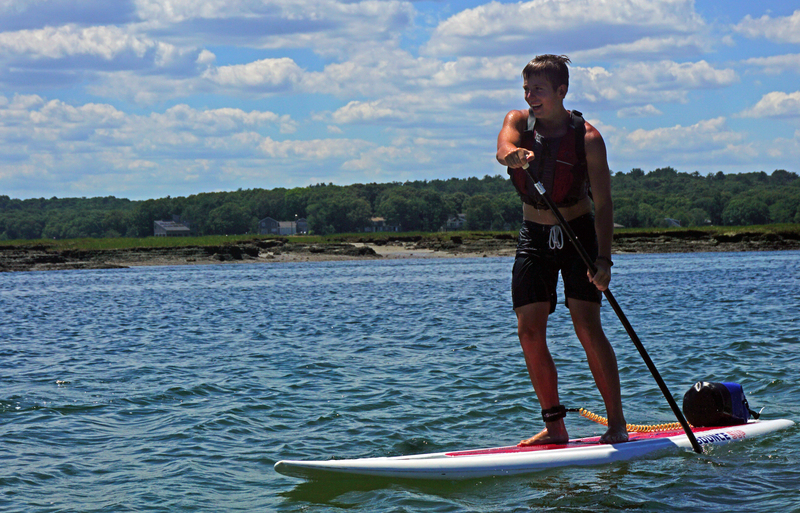 Enjoy three days of Kids love paddling in Cohasset Harbor. 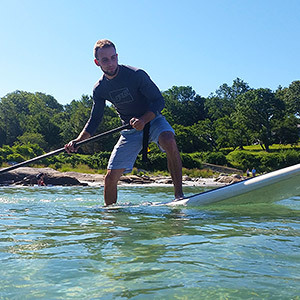 fun along the Massachusetts coast in kayaks and stand-up paddleboards. 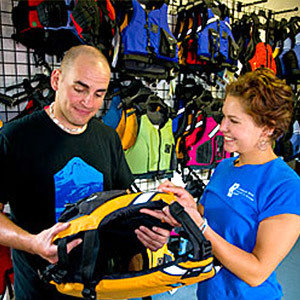 Your teen will build new skills, see new places, and make new friends! 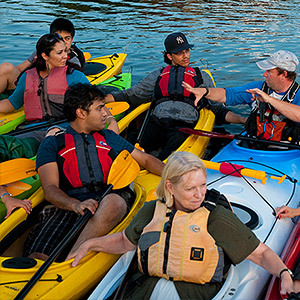 Our Teen Adventure Program begins with a trip to Marblehead, where we will learn basic and intermediate sea kayak skills while exploring the historic Harbor. After the group has learned the skills necessary to maneuver their kayaks out of the Harbor, we will find a lunch spot on one of the islands. After a break and a swim, we will practice rescues and head home for the day. 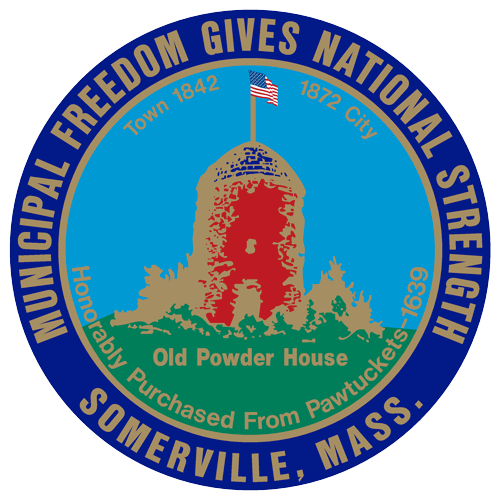 The second day we will head south to explore Cohasset. 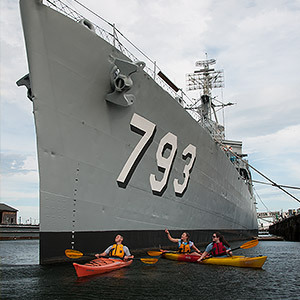 We will head out of the harbor to a tidal current stream, where we can use our newfound kayaking skills to play! Once we are exhausted and happy, we will call it a day. 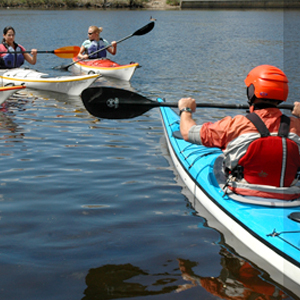 On the third and final day we will give up our kayaks to try out the exciting new sport of stand-up paddleboarding! Due to the unpredictable nature of the sea, we will choose our final destination based on the forecast of the day. Regardless, we will be sure to find some exciting waters to paddle and surf. 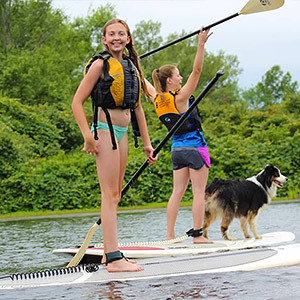 During the program, teens will have plenty of opportunities to learn paddling skills, play games, and enjoy the camaraderie of enthusiastic peers. The program is designed for teens ages 13-16. Teen Adventure Program meets for three 7.5-hour sessions (Monday–Wednesday, 9:00am–4:30pm) at our Kendall Square Location in Cambridge. $299 includes three days of full-day programming. Pre-Requisites & Requirements: You must have the ability to meet our Requirements for Kids’ Program Participants.